Although currency trading is quite popular among Islams in the world, Not all forex brokers cater to this customer base. Therefore, it is crucial that you choose a broker that is sharia-compliant to accommodate your cultural and religious peculiarities. Here are a few tips to help you choose the best forex broker for an Islamic account. 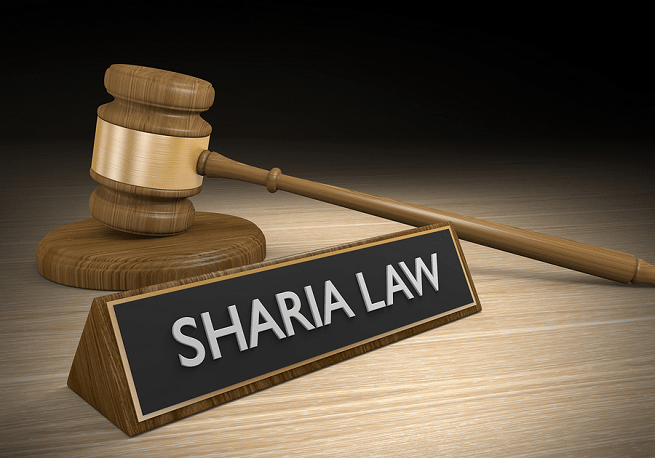 While a normal forex account earns interest on swap /rollover paid on positions held open overnight, the Shariah law prohibits Muslims from earning interest. In such a case, you need to choose a fx broker that offers an Islamic account. An Islamic account, also known as a swap-free account, is a trading account that incurs no interest charges or swaps on overnight positions to comply with the Islamic Shariah principles. In its place, a trader is charged an administration fee on positions which is deducted from the balance of the account. It is quite obvious that since Islamic forex accounts don’t charge interest, brokers will want to find a different way to make an income. They do this by charging an extra flat fee each month or by charging slightly higher spreads. When choosing a sharia-compliant forex broker, take the time to look at their overnight rates and then compare them to what they are asking in return. If you find that you will be worse off, in terms of returns, then consider looking at other options. You can find forex brokers that ask for no extra charge for Islamic accounts. If you can find such brokers, take the time to examine their spreads to see if they are competitive. The difference between the ask and bid price or trading instruments, also known as a spread, is usually a point of debate among fx traders. Still, we highly recommend that you choose a forex broker with tight spreads. These types of spreads lower trade costs and enhance your opportunities to trade successfully. It also minimizes traders’ losses and brings about the possibility to open as many positions simultaneously. A demo account is an online trading practice account that allows amateur currency traders to familiarize themselves with a particular platform and the features it provides in a simulated environment. Make sure to choose a forex trader that offers a demo account to get a risk-free way of testing whether the trading platform fulfills your currency trading requirements. You will also be able to use the demo account to develop, test and optimize trading strategies, helping you to improve your own trading strategies. When choosing a forex broker, the goal is to find one that ensures your funds are both safe and accessible. Therefore, make sure to choose a broker that is covered sufficiently by a government-backed deposit insurance scheme. They should also deposit your funds into a fully segregated client account that is completely separate from their own funds. While the safety of your funds should be at the top of your priorities, you also need to be able to trade effectively as well. The time a fx broker takes to execute trades is crucial as it can make or break a trade. Therefore, you need to choose a currency broker that offers fast trade execution and with a reliable server that does not go down when the market is very active. The trading platform provided by your fx broker is crucial to your success in trading currencies. Therefore chose a broker whose platform is both easy to use and functional with all the right tools to improve your chances of making profits. If you prefer to trade on the go, choose a broker that offers mobile trading platforms. Although most fx traders stick to the most popular currency pairs, there are those who enjoy heightened volatility that comes with trading on more exotic instruments. Therefore, always choose a broker who offers as many instruments as possible. Choosing a forex broker does not have a one size fits all formula. The best broker is the one that aligns best with your trading needs and priorities when trading currencies. Use these tips to improve your chances of making profits trading currencies.